The Topcon TP-L5B, with red beam and LED plumb, is the economy version of the Topcon TP-L5 series of pipe lasers. The LP-L5 series of alignment lasers offers a unique combination of features and technology to meet the highest demands of today's underground contractor. 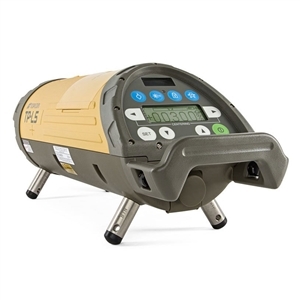 Whether your application is sewers, trenches, over-the-top measuring, or even mining and tunneling, the Topcon TP-L5 series is the industry standard. The Topcon TP-L5 series of alignment pipe lasers offer a unique combination of features and technology that are proven to meet the demands of contractors more than any other alignment lasers on the market. 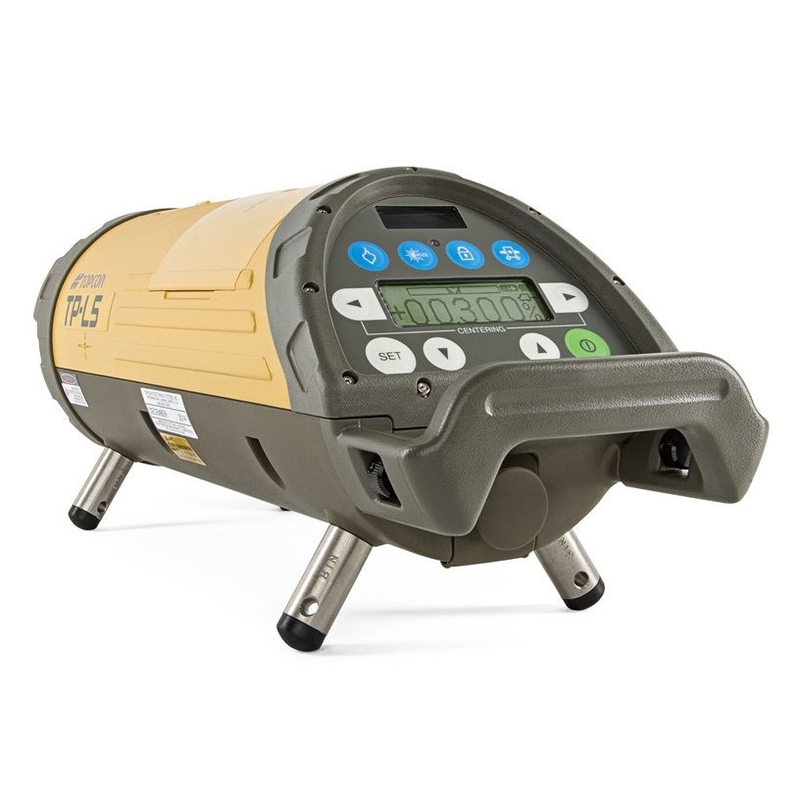 No matter your specific application, trenches, sewers, over-the-top measuring, or even in mining and tunneling, the TP-L5 series is the industry standard. The RC-200 Remote Control puts all the features at your fingertips whether you're near the laser or more than 600 feet away. As with all Topcon products, we manufacture with the highest quality in mind and back it up with a five-year laser guarantee.